If you are looking for easy wreaths to make this fall, then you are in luck. I have really fallen in love with the concept of wreaths, they just have this ability to make things look more seasonal without really trying! What is amazing is a number of different options you can try, the styles and how easy they are to make seems limitless! This one item has the power to give you that glow and feeling of the coming season. It magically ties together your seasonal theme no matter how sparsely you choose to add seasonal colour to your home. I like a simple wreath, yet the versatility that they have to convey so many different messages, but mostly that of welcome! However, I need easy wreaths to make, I am not great at being crafty! How to attach it to your door will depend on the door that you have, I have a UPVC door and I choose the wreaths with ribbons so that I can secure them on the inside. I have thought this year I might use a command hook upside down on the inside and that way it is easily removable too! Coffee filter wreath: This wreath looks amazing, but it is time-consuming and takes some preparation time, but I do think it is amazing! Easy Hydrangea wreath: If you are looking for an easy wreath to make then this one is quick to put together! Fall Wreath: The construction is different, but I think it gives it a different charm all together! Monogram wreath: What better way for a more personalized wreath than having a monogram one! 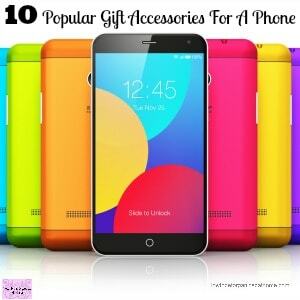 This makes a great gift too! Candy Corn Wreath: Looking for something with a touch of fun, this pom-pom wreath in candy corn colours is amazing! Fancy wreath: Now this is a fancy wreath and cheap to make too! But it is also one of my favourites too! Book Page Wreath: I love the look of this wreath, but I do struggle with the roses being made out of pages from a book! If you are looking for something different, chances are that you either have to buy something with a hefty price tag or you need to try making something yourself. I worry about handmade wreaths failing miserably and the result looking like something I’m ashamed of, rather than hang on my front door! 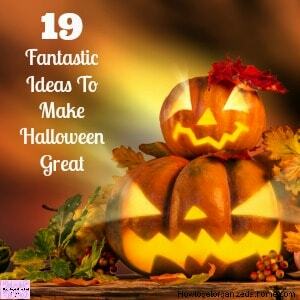 But I want to inspire you and not hold your creative juices back, so I have looked for some awesome Halloween wreath decorations too! 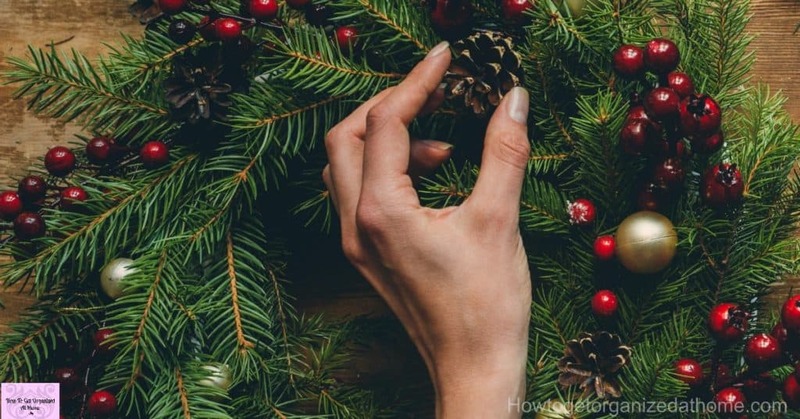 Wreath making isn’t difficult if you follow the instruction carefully! Witch wreath: OMG, this one is amazing, I am in love with the way this looks. If you look at any you must see how amazing this witch wreath looks! Halloween wreath: This is a mixture of a purchased wreath and then adding your own touch, with this one an eyeball, for the Halloween feel! Glowing wreath: Don’t be afraid to make it glow! This wreath looks amazing and the lights give it a touch of something different! You won’t need cables or electric, you just need battery operated lights. Candy wreath: Looking for a way not to eat your Halloween candy before the event? Try turning it into your wreath and then you just have to remove some when you have trick or treaters turn up! Don’t despair, I haven’t left out those people who just either don’t have the time or the inclination to make their own wreath. You won’t need to buy and wreath making supplies with the next few suggestions! 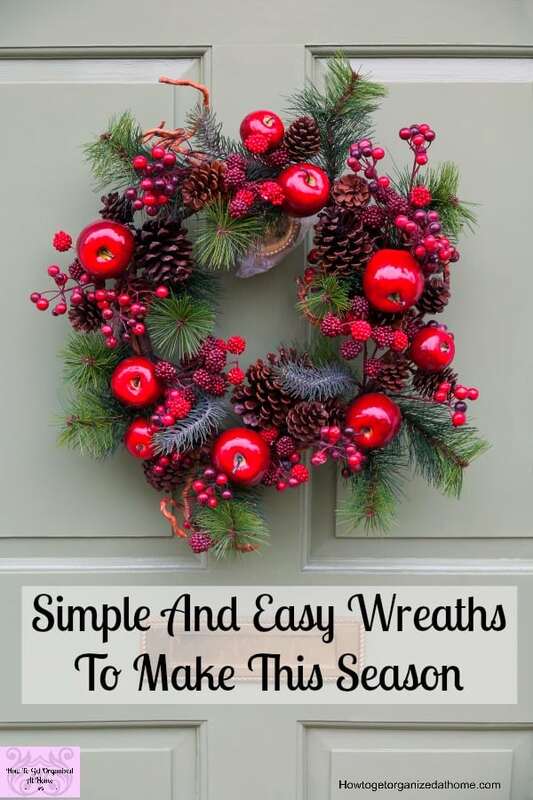 I have included some links to Amazon that will allow you to enjoy the look of a wreath in your home without the need to actually make one! Use the opportunity and the season to make your home look and feel great! 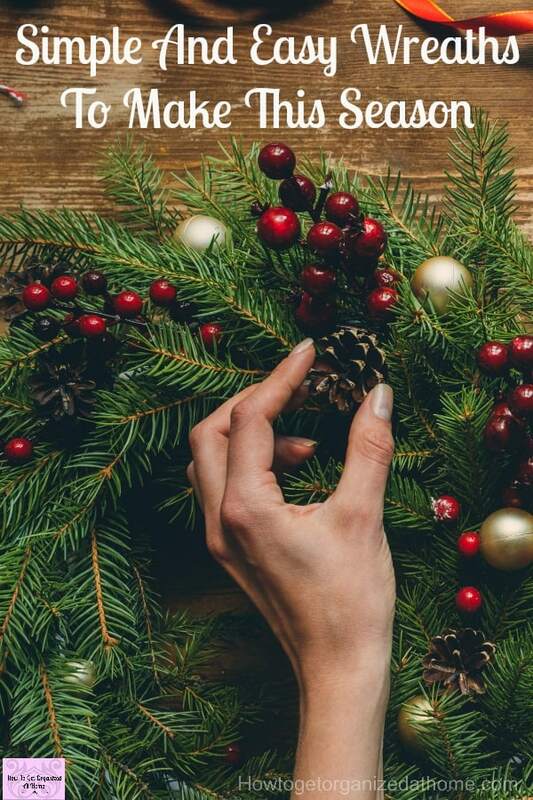 A feeling of welcoming with a wreath on your front door is an amazing way to welcome your guests or just for you to lift your spirits and to give you something to feel good about. There are different options depending on your door, I think the less intrusive way is to use a command hook on the inside of the door that is placed upside down. You then hook your wreath from the inside and it hangs securely down the front of your door! You could also use a command hook on the front of the door and when you take down the wreath you remove the command hook and all trace of it is gone! But at least you can create an amazing fall door wreath and enjoy it too! 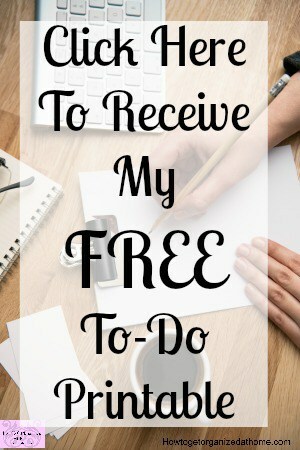 Therefore, don’t think that you have to spend lots of money or be crafty, just take the time to find something that will give you joy and happiness in your home.